Discussion in 'News & Announcements' started by ItsAZZA, Oct 21, 2016. Halloween is getting closer and closer. We decided to make something fun for Halloween 2016. The idea is to make Building Competitions way more regular now. We yet haven’t decided how often these will be held, but you’ll find out by following the Forums and our social media. Of course special events are nothing without a good old sale. Not only have we all pet packs on sale (15% OFF), we’re going to have a 25% off ranks Halloween sale! 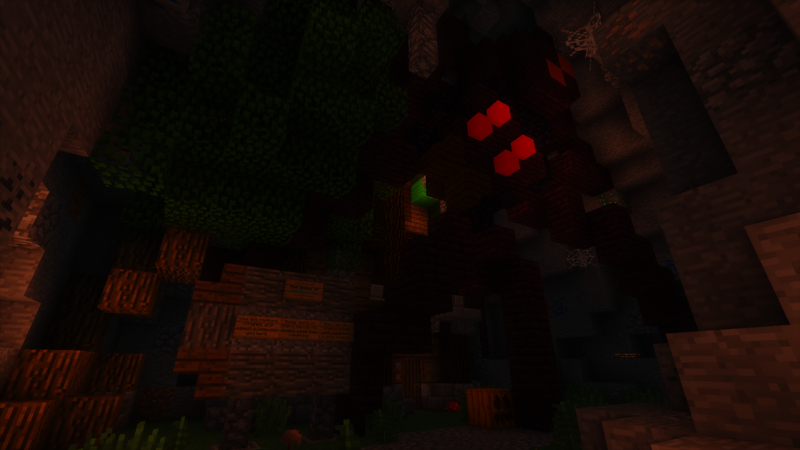 Thanks for reading and have a spooky Halloween on BuildCraftia! epikplayer, DoctaCirno, Napkin and 4 others lick this. Honestly i feel like shes always been an admin. The perfect admin. Ive been hit with serious dazhavu. Congrats. Ive been hit with serious dazhavu.